Bonaire is part of the ABC islands in the Dutch Caribbean, very near Aruba and Curacao. The island lies OUTSIDE the Hurricane Belt, about 50 miles north of Venezuela and just 12 degrees off the equator. 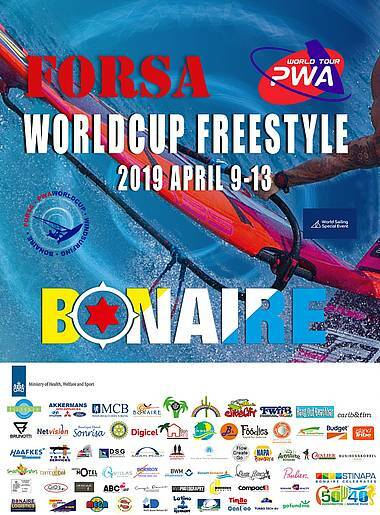 Since it was catapulted on to the world windsurfing stage in 2002, it has produced some of the finest freestyle talent on the planet, as well as top level racers.